What a fantastic gym in Leeds! Graft Haus Gym is fresh, new and modern based in the heart of Leeds with some of the best equipment available in the area. The gym is large, located in a warehouse with over 8000sqft of space. This space is filled out with cutting edge primal strength equipment, a huge variety of kit including Stairmasters, Jacob’s Ladder, Grappler, Curved treadmill, a fantastic functional area with 180 degree tyre flip, kettlebells, battle ropes, slamballs. Alongside all of this, the club has a 17m Astro turf for prowler, plyometrics, and barbell lunges from a dedicated rack as well as a dedicated stretching studio and an infraread sauna to aid your recovery! With all of this equipment (and the list could go on!! ), it is a no brainer to try this club out! To get there is simple: turn off Kirkstall Road on to Milford Place, continue past Lennox road (the mailing address) until you come to a large double gated entrance on your right. 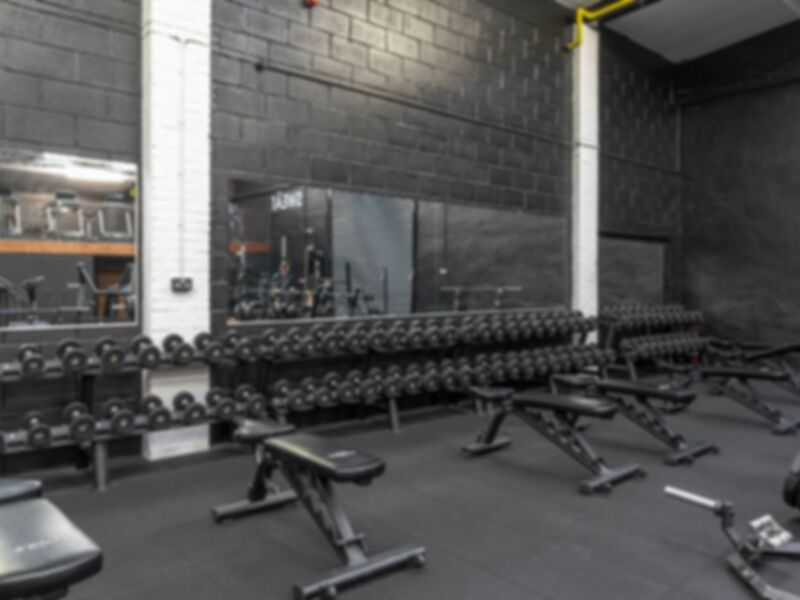 Turn in and park up – you’ve reached the one of the best gyms in Leeds! I love using the app as I can go to any gym haxtle free. I really liked my session at graft Häus and trying their new kit. The website means I can try new things before I fully commit. First time at this gym. Staff nice and friendly , showed us round and the equipment. Lots to use and really enjoyed our workout. Will go again.